While in Algeria, individuals with disabilities, particularly physical ones limiting mobility, may find accessibility and accommodations lacking compared to the United States. The condition of sidewalks and streets is often poor, and there are almost no curb cuts or other modifications made for wheelchairs. 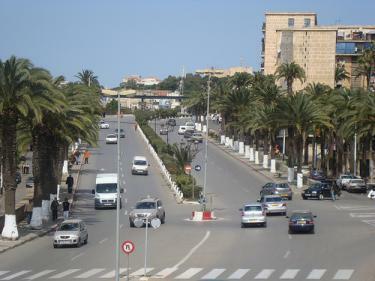 Street curbs in Algeria stand much higher than those in the U.S., and a person in a wheelchair would require significant assistance in negotiating curbs. Hotels, restaurants, and most government buildings are not accessible to persons with physical disabilities. Restrooms and elevators rarely can accommodate wheelchairs. Very few vehicles, notably buses and taxis, are accessible for persons with serious physical disabilities.